There's quite a lot involved when you get a mortgage. You wouldn't be visiting our site if it were possible to fill out a simple loan app and get an excellent loan funded the same day. But Rainer Mortgage does the heavy lifting so you can concentrate on your life rather than the mortgage loan. This is where Rainer Mortgage will begin saving you money. You will give us info on your current job, your assets, and your residence history. You'll supply your employment, asset, and residence history information. We run your credit score and report. After we have reviewed this information we will give you a letter of pre-qualification. With this letter, your REALTOR® will negotiate the best deal for your new home. The pre-qual letter gives you buying clout! While you're shopping for a new home with your REALTOR™, we find the best program for you. Once you've made an offer and the sellers have accepted, you should complete the loan application. Applying for a loan could not be much easier; you can apply from the comfort of your home right here on our site. Finally, we will order the appraisal of your new home. The agents will find a title company to handle the "funding" and closing. We'll work with this company to make sure all the papers your lender needs are avaiailable, and you'll probably}likely sign all these papers at their officeWe work with with the title company on your date of closing. Because you will not need to coordinate this process, you get to think about the move, if you're going to repaint, carpet, and the details involved in moving into a new home. You've answered some few questions, given us detailed information, applied , and before you know it, you're deciding when to move in! We take care of the legwork so you can focus on finding your new home. Have questions about the loan process? Call Rainer Mortgage at (253) 862-0444. 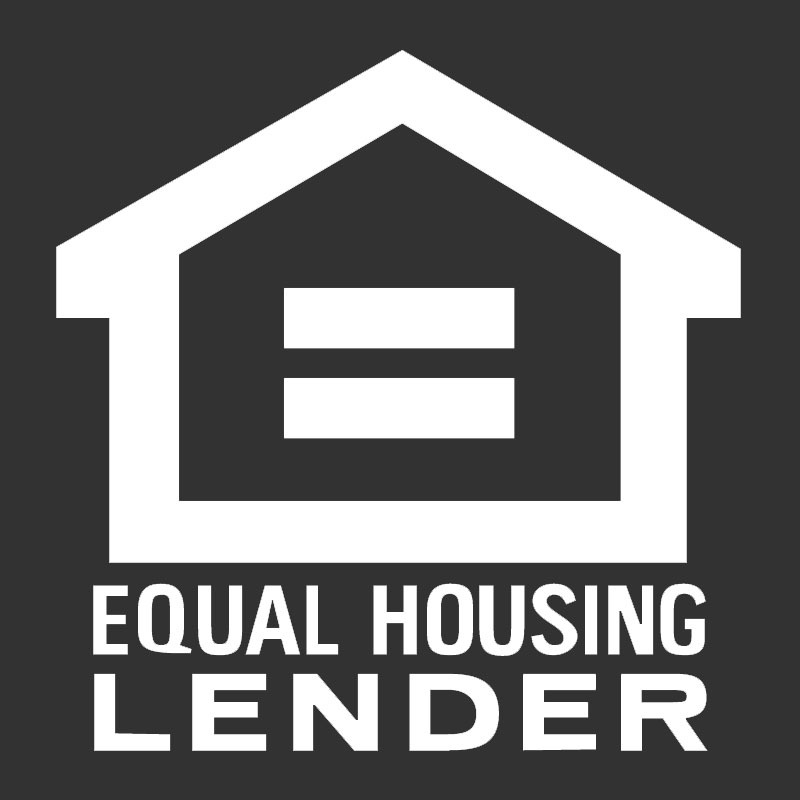 It's our job to answer lending questions, so we're happy to help!